Converse more easily, even in noisy places. Watch TV together without arguing over the volume. Communicate effortlessly over the phone. 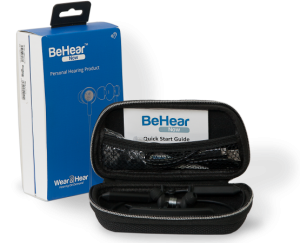 This is BeHear® NOW, an alternative to an advanced hearing aid. It combines personalized hearing enhancement with Bluetooth® communication. 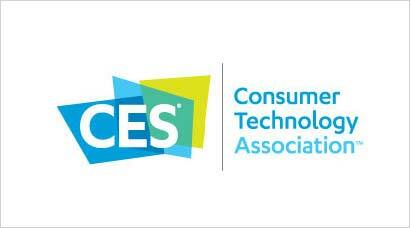 Use it on demand wherever you have difficulty hearing or understanding. Our assistive hearing products are easy to get and simple to use whenever you want. Based on Alango Technologies’ field-proven sound enhancement technologies, they include built-in assistive listening features that enrich your hearing experience – right out of the box! With W&H BeHear Hearing Assessment, you can perform a simple, built-in hearing assessment using an intuitive app called “W&H BeHear”, downloadable for free from the Google Play Store or Apple Store. The results are automatically applied to the headset, personalizing your all-around hearing experience to match your own capabilities and preferences. Pres. - DRJ II Memorial, Inc.
Blogger at "Gotta Love It"
More than any other sense, hearing connects us to the world around us, and the people we care about. Being so basic and essential, quality hearing should be simple, accessible and immediate. Even in difficult situations, such as noisy environments, live music concerts, or when our ears lose some of their natural ability, quality hearing should still be readily available, stylish, and affordable. With Wear & Hear, quality hearing is finally hassle-free: just as easy and immediate as hearing should be. Allowing accessible, affordable, immediate and personalized quality hearing for all, Wear & Hear promotes a simpler path to hearing any time it is needed: live conversations, sporting events, phone calls, music listening; at home, in the car, at work, at social gatherings and live concerts…anywhere.